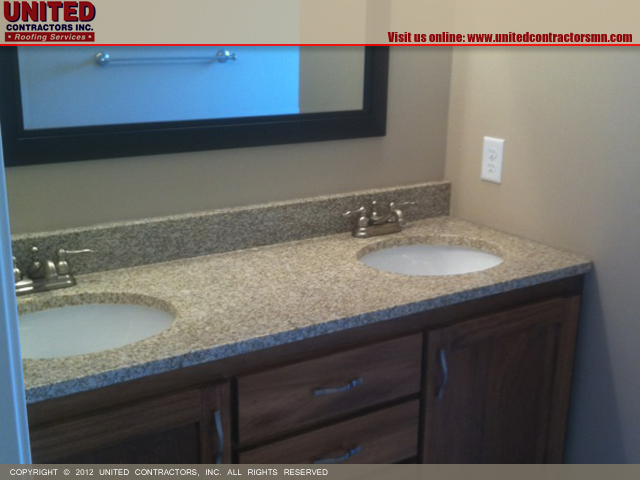 To view our sample project images please click on the thumb-nail images or the image title links. 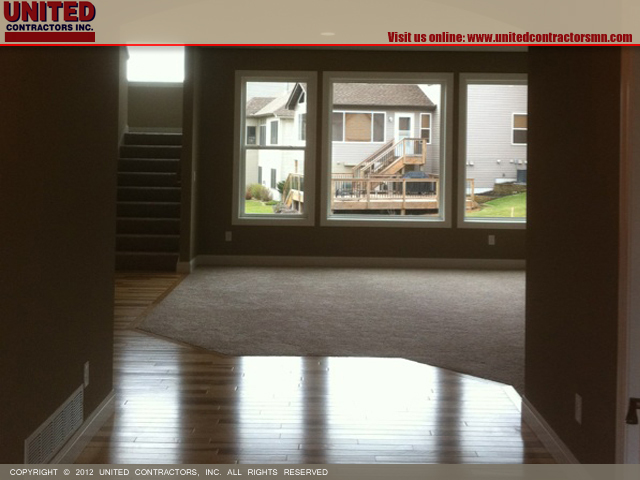 Images will open in a new window, when finished viewing, simply close the image window to continue to browse this section. 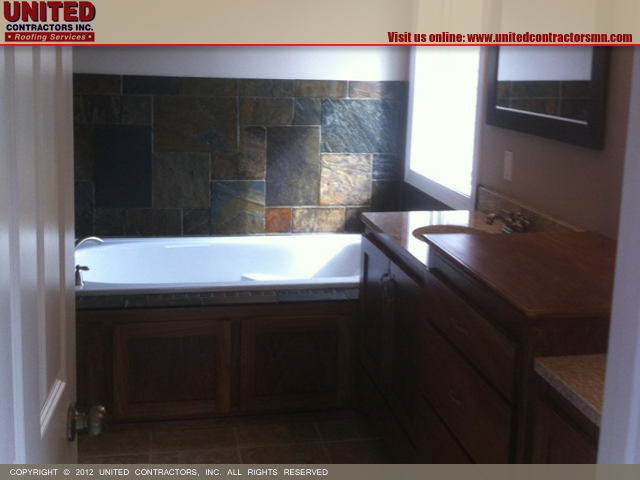 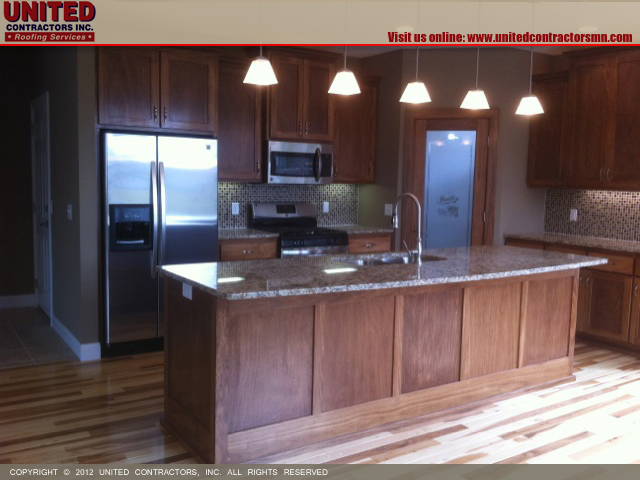 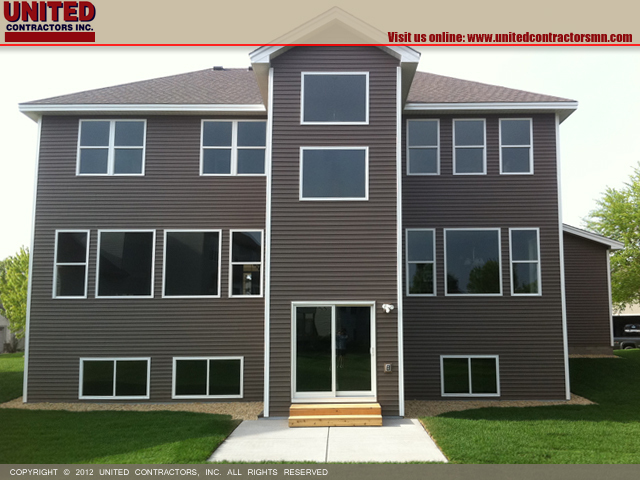 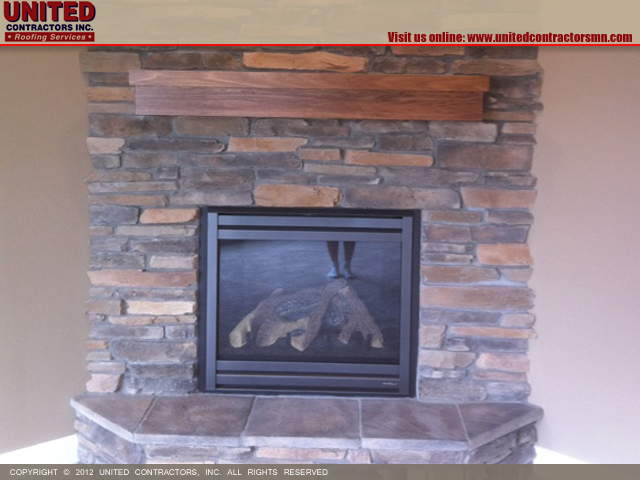 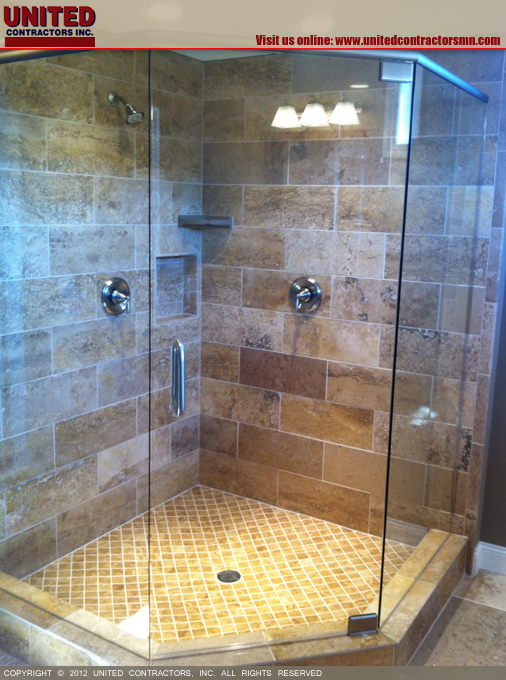 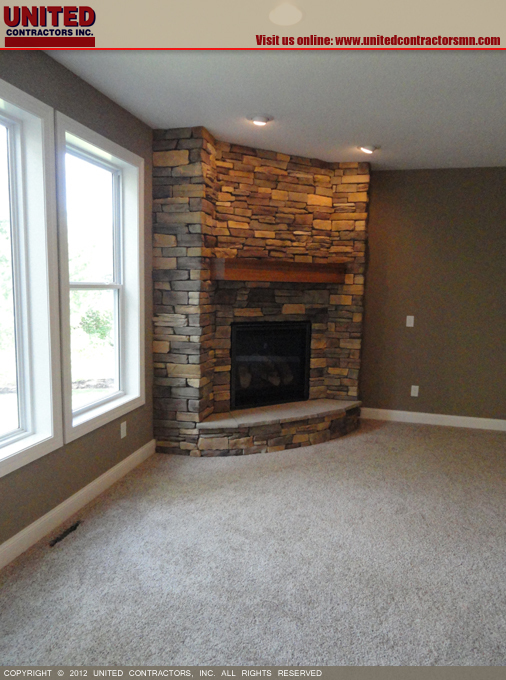 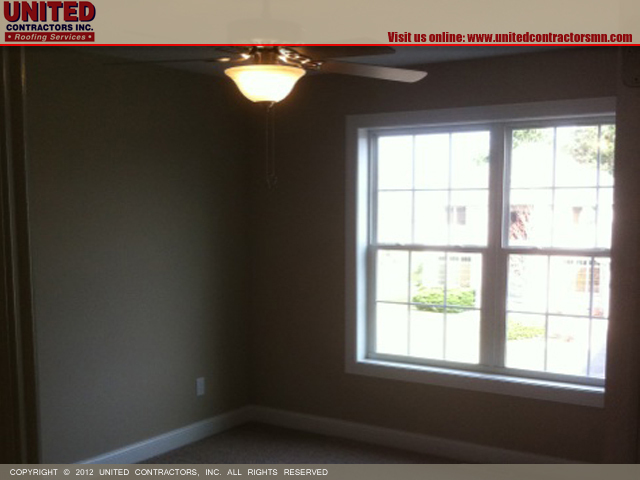 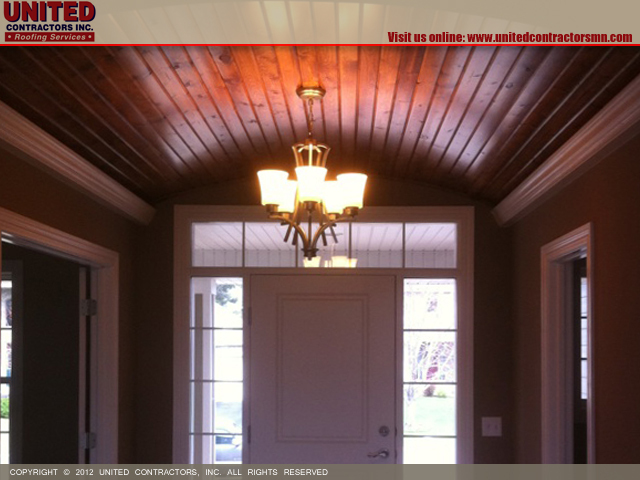 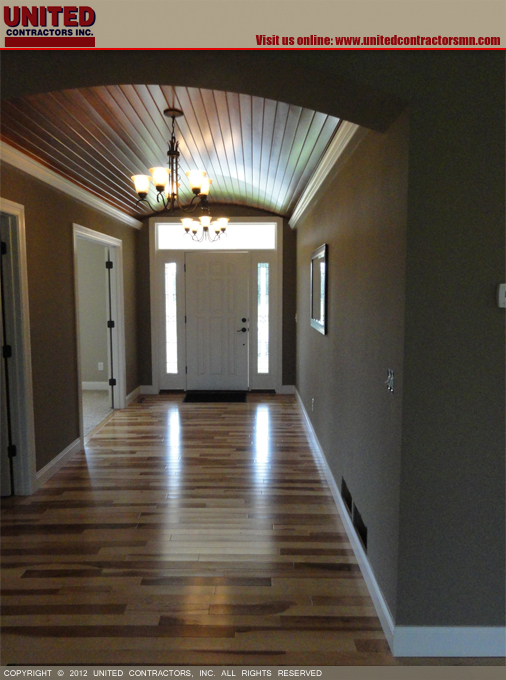 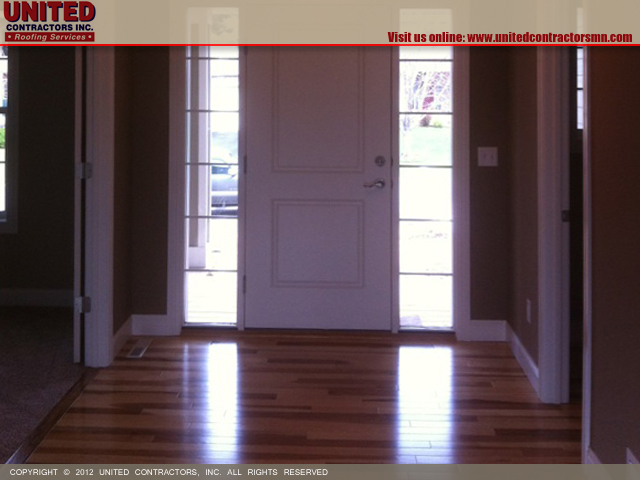 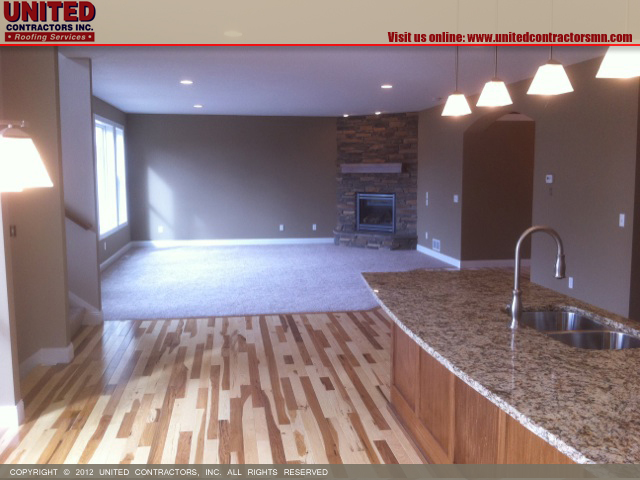 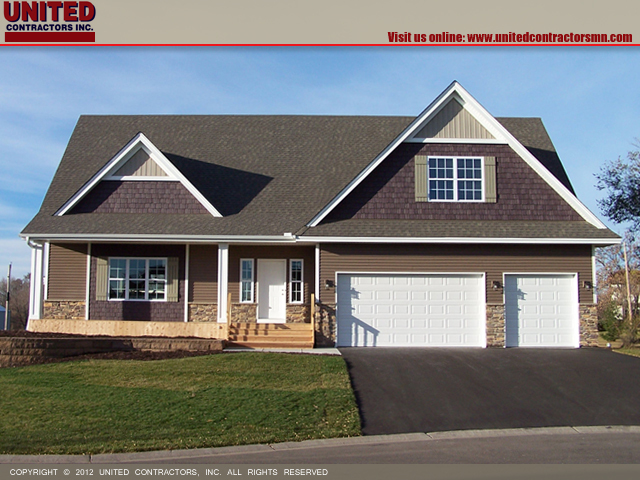 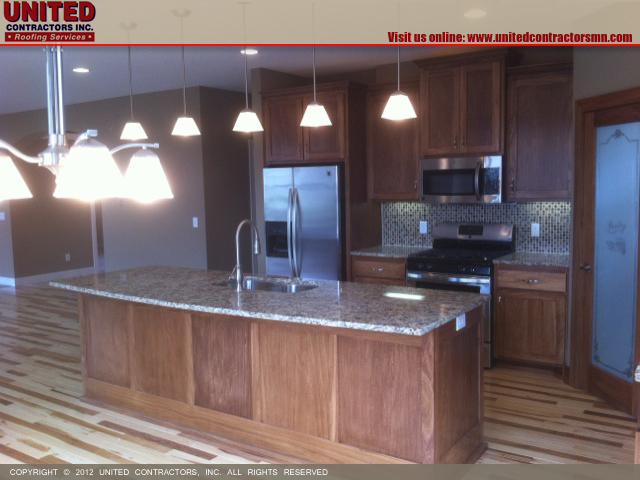 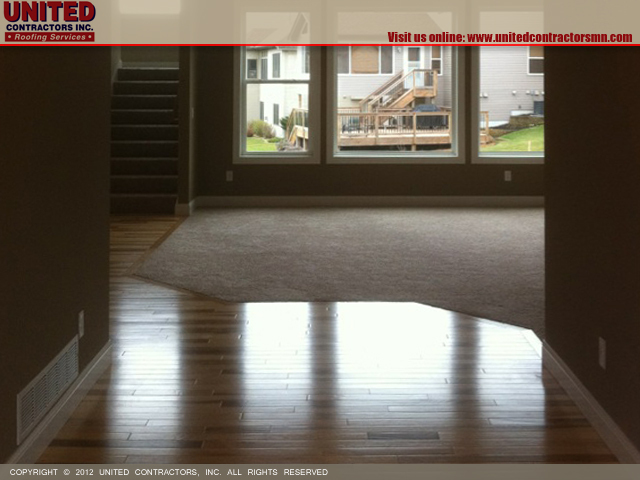 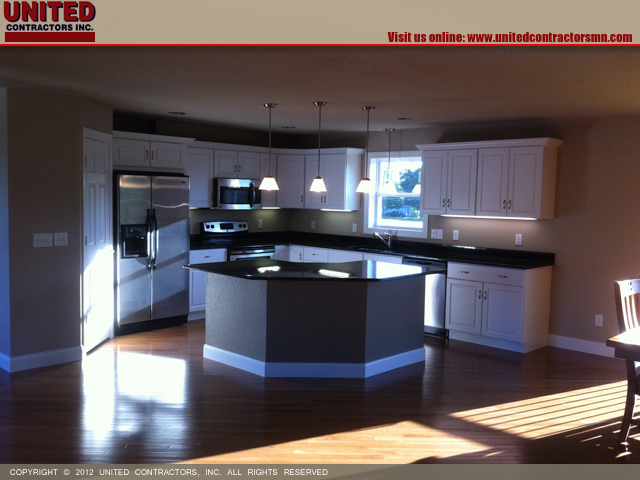 COPYRIGHT © 2012 UNITED CONTRACTORS, INC.